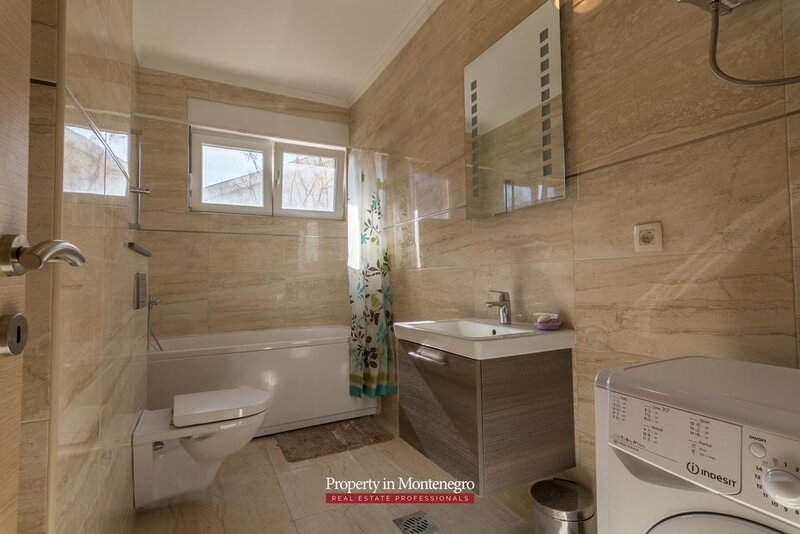 This 3-storey residential building is of fairly small size, with its own private territory, just 100m from the sea. 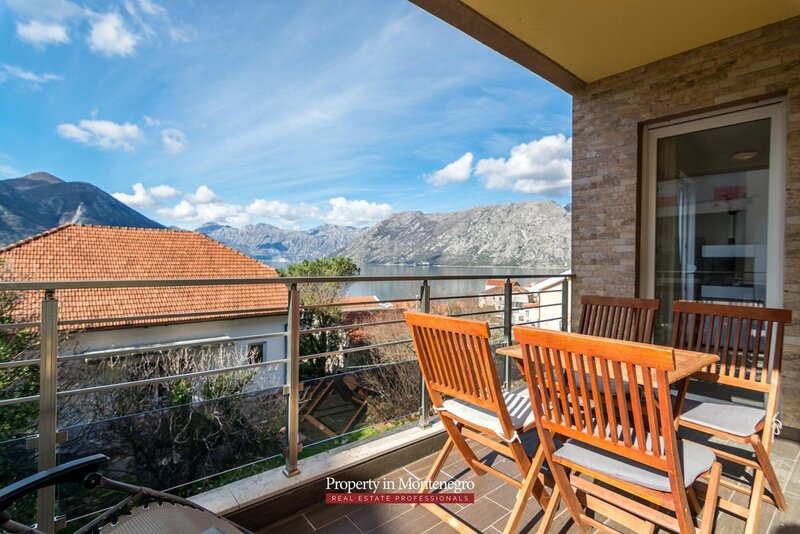 It has two apartment on each floor with spacious terraces overlooking the sea. 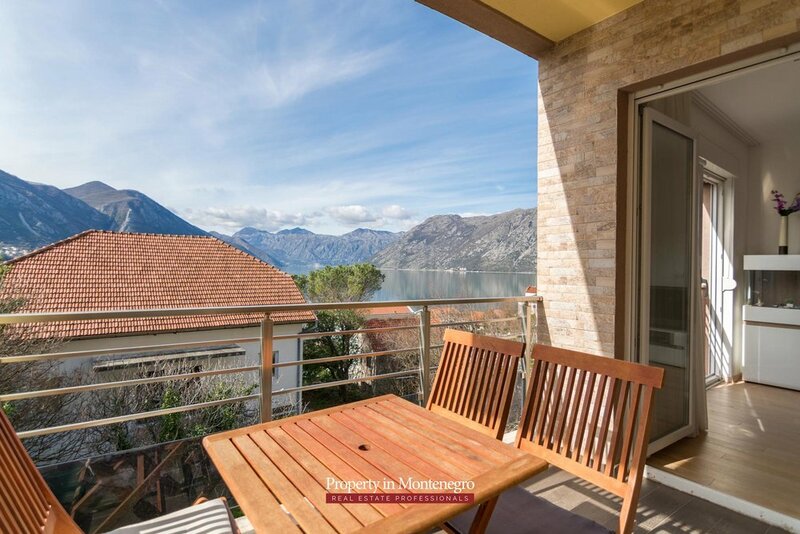 Villa is located in a prestigious part of famous Kotor Bay, on its sunny side, in a green place called Dobrota, only 3 km from historic center of Kotor, 15 min drive to Tivat airport and 2 hours drive to Dubrovnik airport. 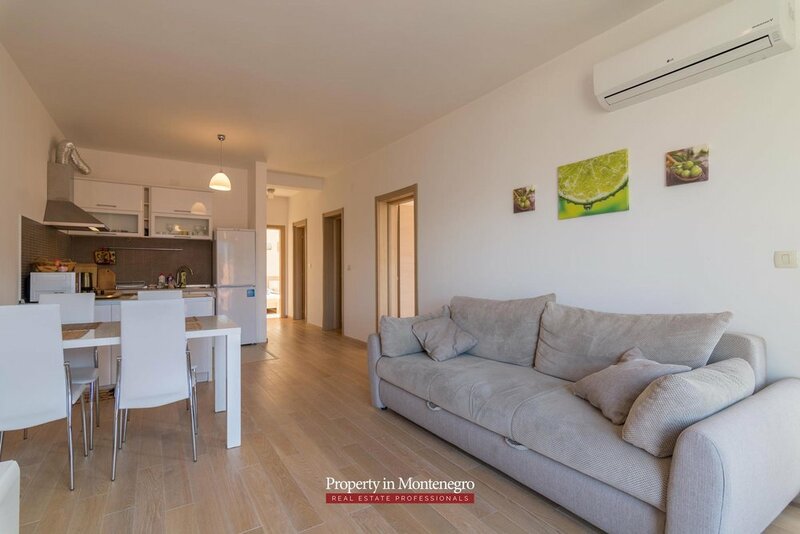 Quiet location of the building, its close proximity to the sea with a fabulous panoramic sea view from each apartment, very green place with plenty of pine trees and magnificent mountains behind, makes it quite an exclusive offer. 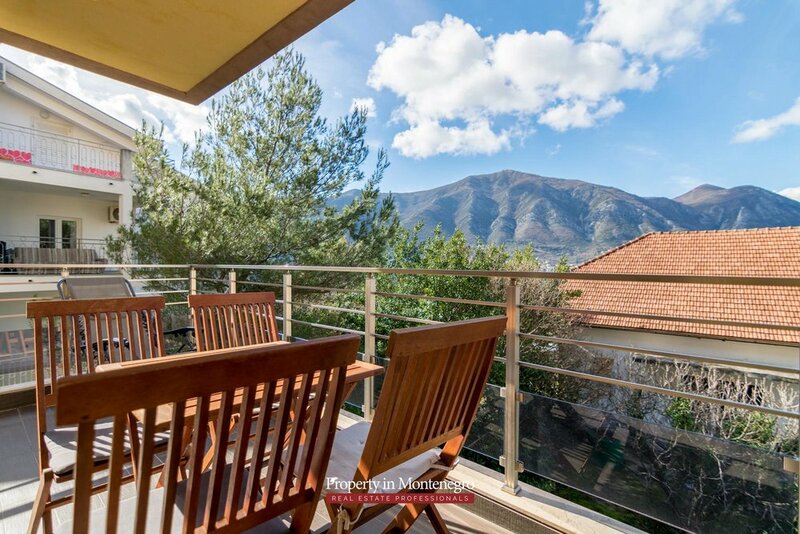 Being only 5 minutes of walk from the nearest beach and promenade with local restaurants and cafes, 300m from the closest supermarket, SPA center in Froza Mare 5* hotel, this residence provides you with all benefits of perfect holiday home. 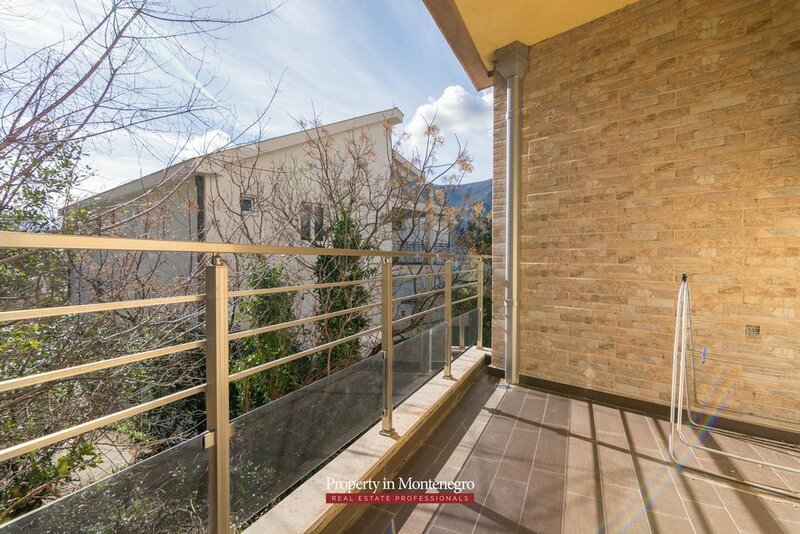 Fenced off compound has the system of access control and automated gates, which make your car safe at all the time on the individual parking place which is available for each apartment. All the residences have high quality interior with climate systems for comfort living all year round, three-layered wood flooring, Italian internal doors, top range Italian ceramics Rango Marazzi, Villeroy&Bosh and Grohe bathroom equipment, programmed boiling system, independent ultra-quiet inverter air conditioning system in each room, floor heating DEVI, high quality energy saving windows with low emission glass, low noise drainage system, energy saving lighting, telephone line, internet, intercom, metal sound proof main door. 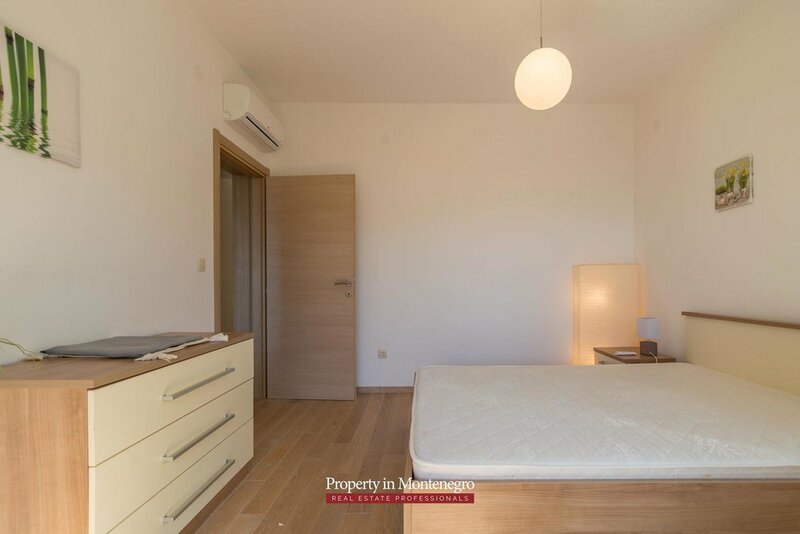 These residences provide great rental potential. 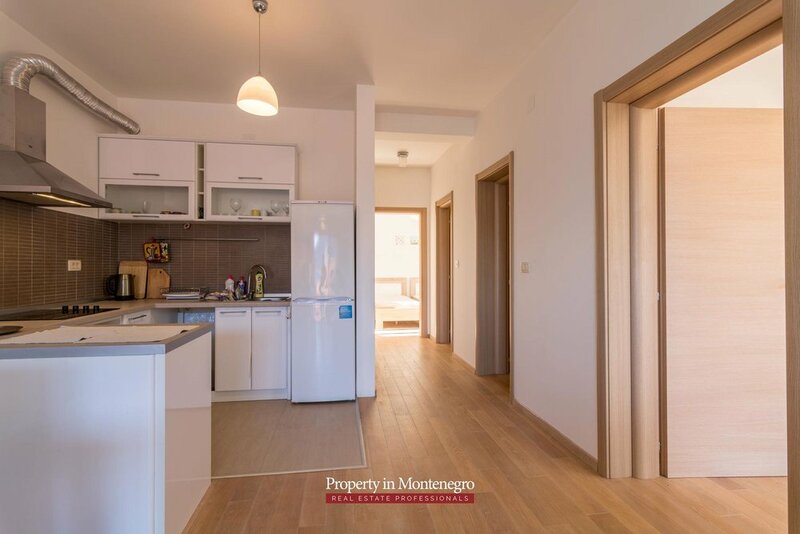 This specific property has two bedrooms, two bathrooms, two large terraces and the spacious living room and fitted kitchen zone within the total area of 108m2. 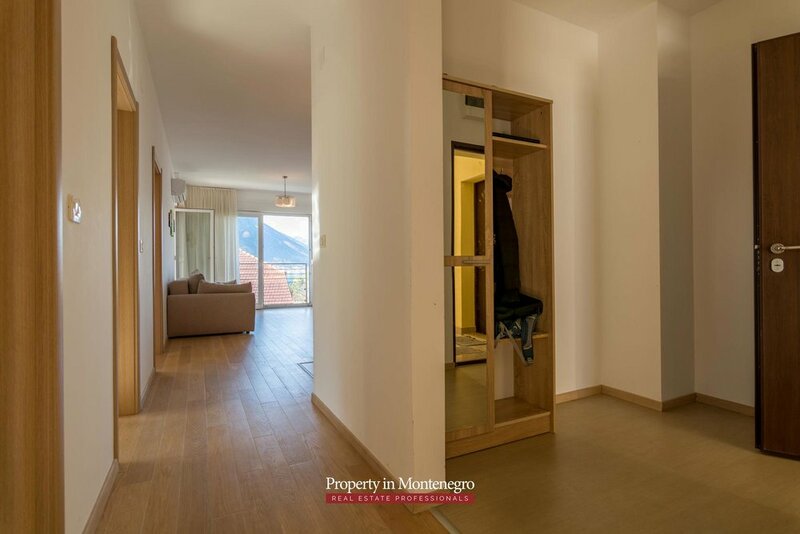 It is located on the first floor and it is fully furnished and has private parking place within the complex. 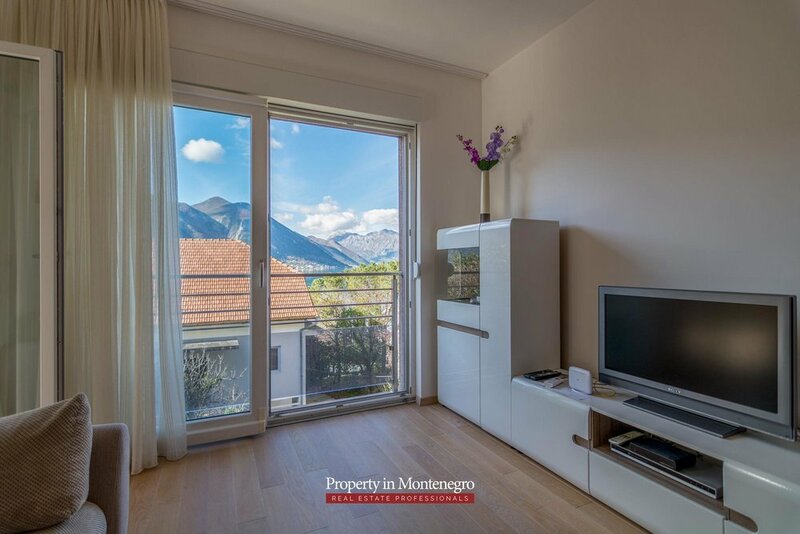 High ceilings and panoramic windows provide you with unobstructed views to the sea and mountains.